Play the slot that is based on the most thrilling gameshow. 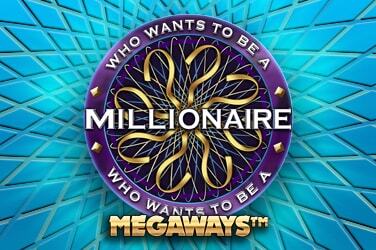 This slot has 6 reels and using a MegaWays game engine, with up to 117,649 ways to win. It also has a great free spins round with a dynamic multiplier.